Under Power East Coast; Will Dismantle June 1st! 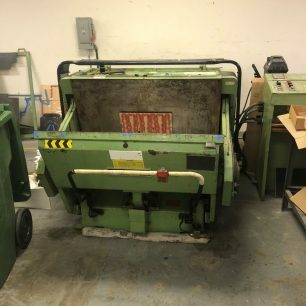 Video of the Machine Running Embedded Below; 2nd Machine Video HERE! 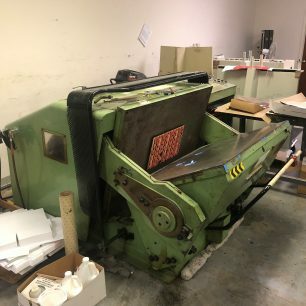 Contact us for more information on this Standard Model II 32″ x 44″ Clamshell Die Cutter by clicking the blue “Get More Info” button to the right. Or, view more details in the MFG PDF below.